I have a collectible stamp store online for my company. I also have a personal stamp collection worth quite a bit. 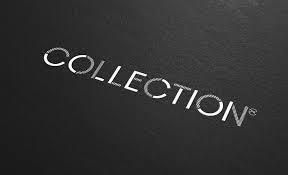 Can I buy my personal collection for my business from myself, to make it tax deductible? I want to do this so that I have some official proof of owning this collection, to have the value of the asset belong to the business. Is this possible or is there a better way to go about this?